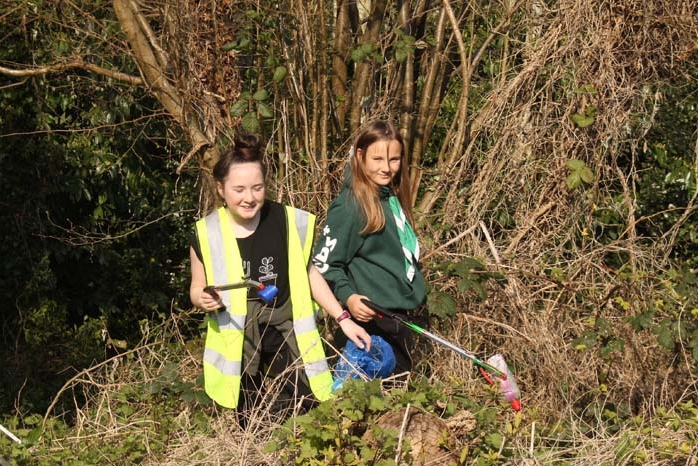 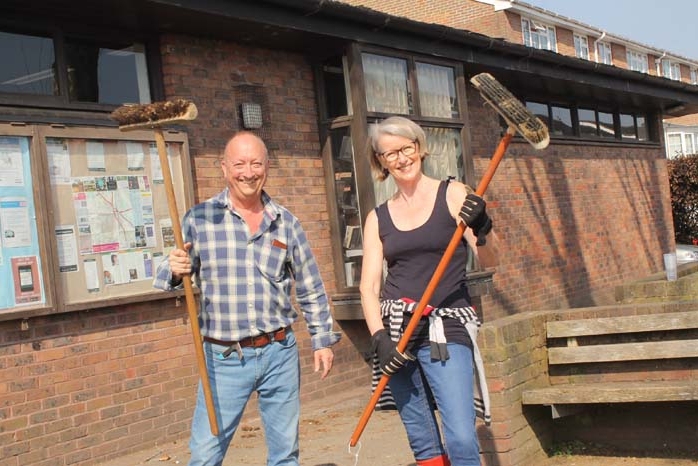 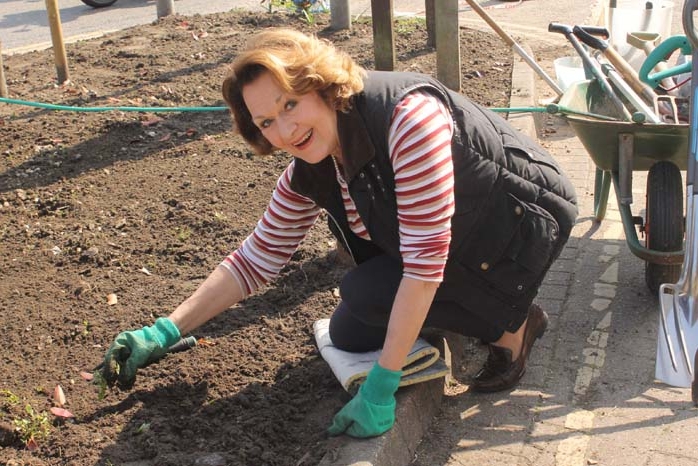 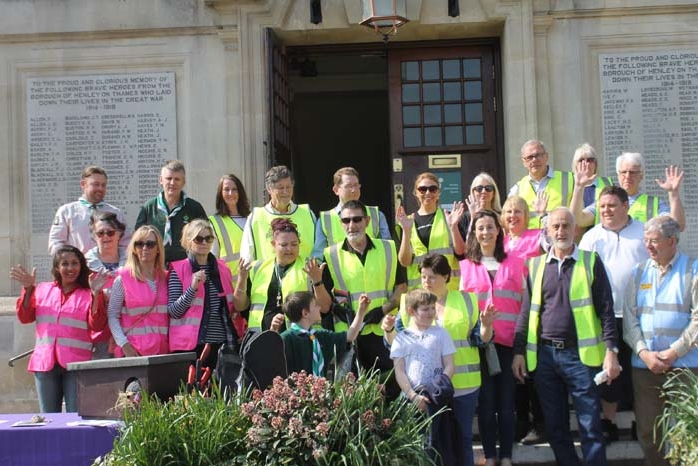 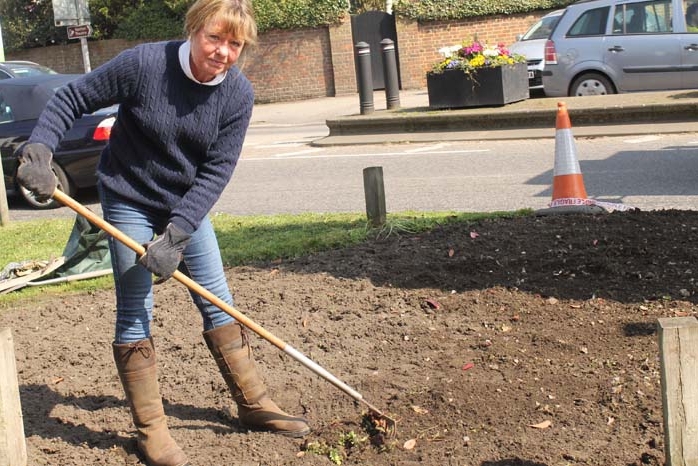 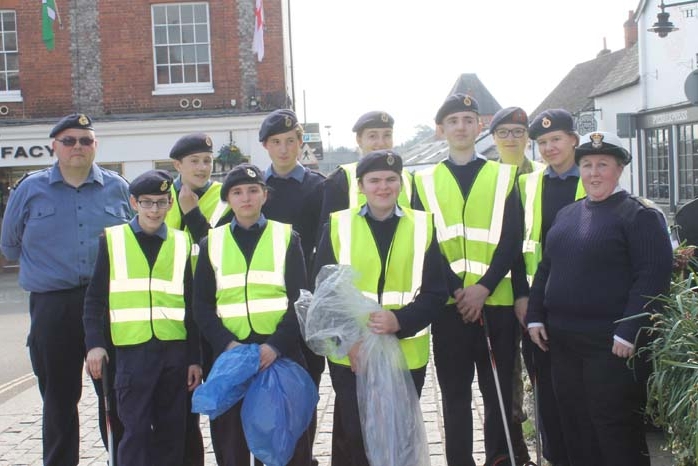 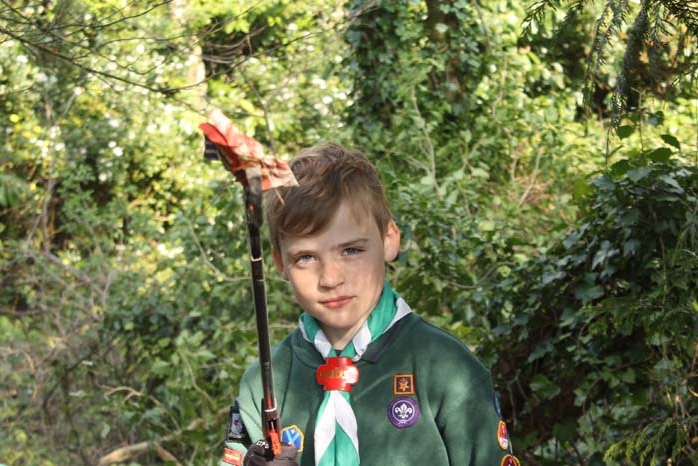 Henley residents, councillors and volunteers from Henley WI, Rupert House School, Cubs, Scouts and Sea Cadets all joined together to give the town a Spring Clean on Saturday in the sunshine. 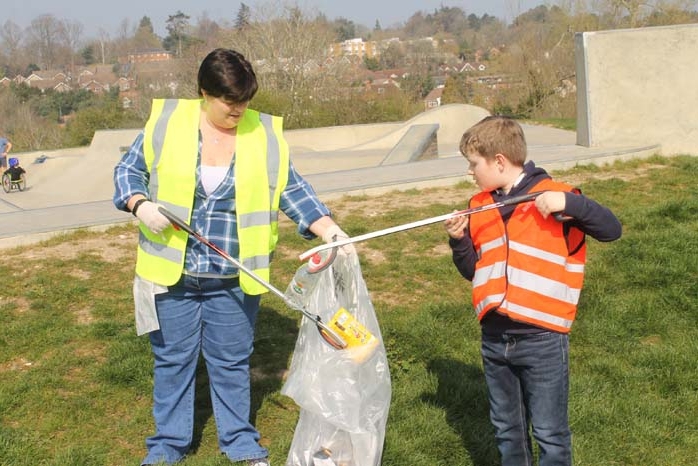 Each group were given an area to clean up and were provided with litter pickers, gloves and bags by Biffa. 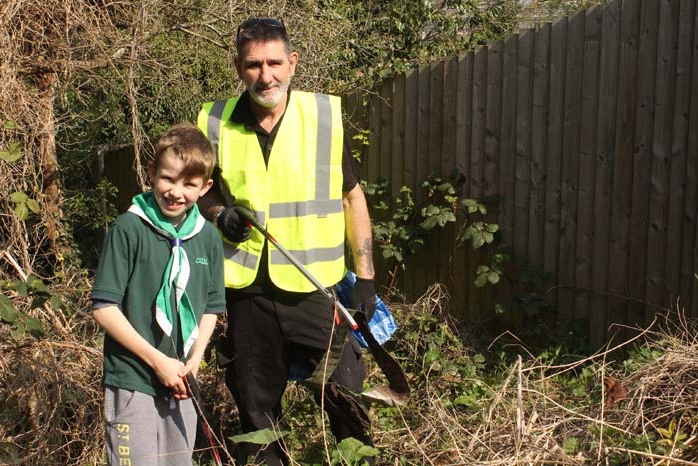 1st Henley Cubs and Scouts went with Councillor David Eggleton to clear the Water Works footpath behind Deanfield Road and the woodlands around Haywards and Harcourt Closes. 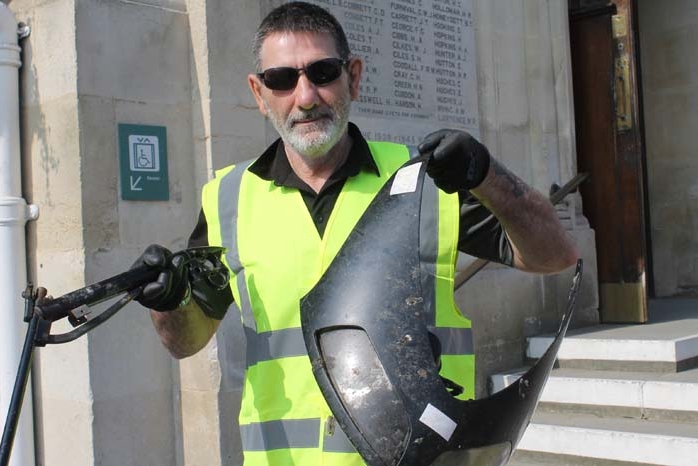 They found a sleeping bag, barbecue grill, a huge part of a motorbike and a pair of jeans. 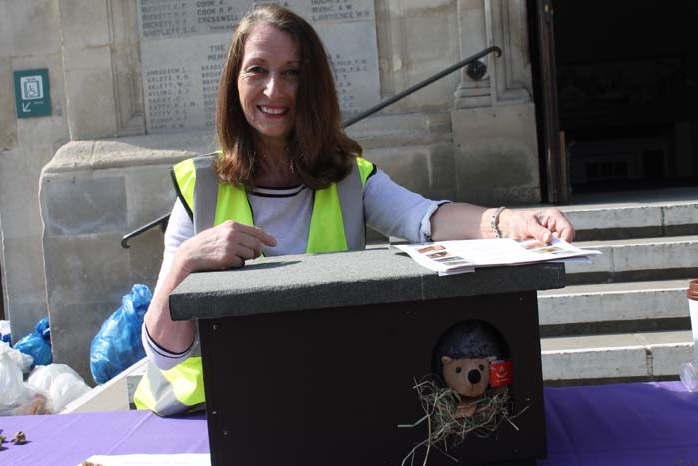 Catherine Notaras from Henley in Bloom had a table at the Town Hall promoting the conservation of hedgehogs and the affect rubbish has on our wildlife. 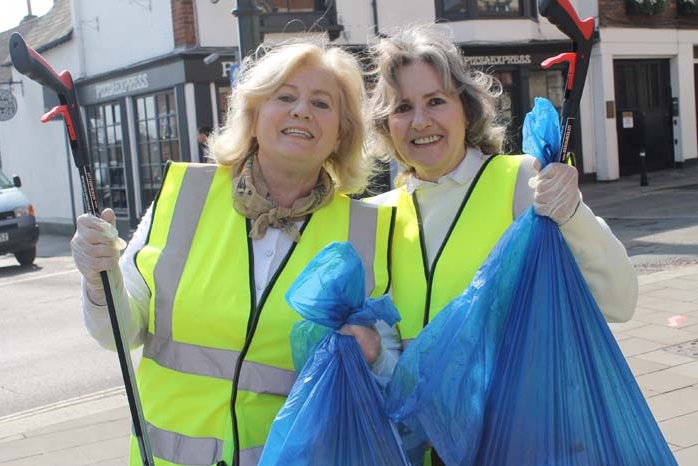 Councillor David Eggleton, Chair of Henley in Bloom said, “It’s been a fantastic day. 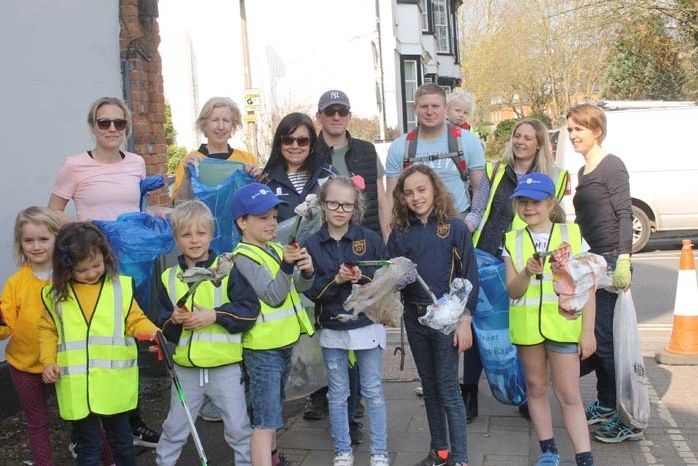 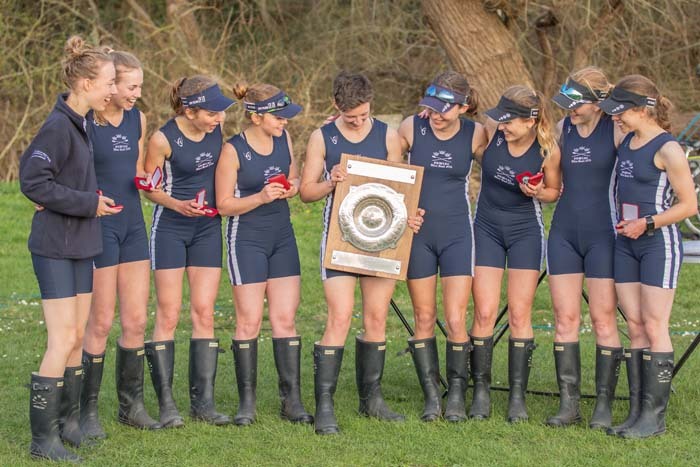 We have done ourselves proud. 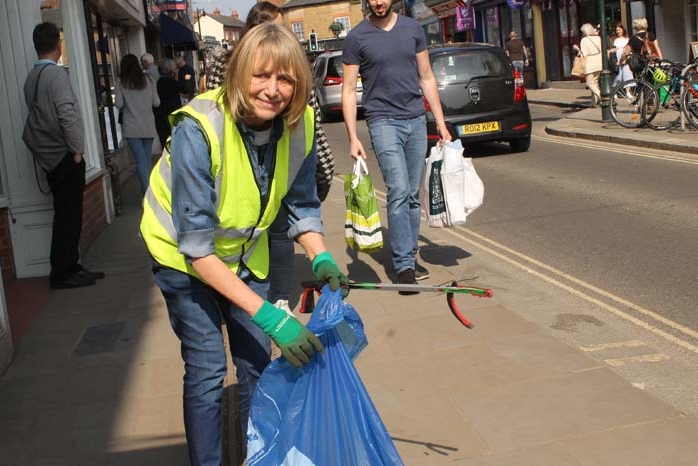 I think it’s brilliant that we’ve had all different organisations, groups and cross party councillors getting involved in doing the litter pick today. 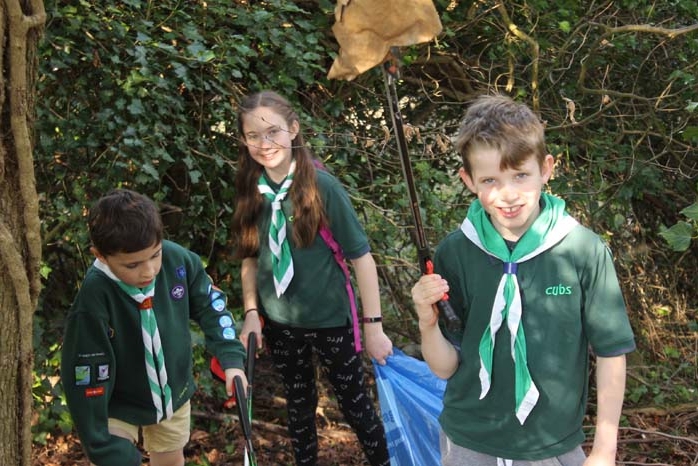 The amount of bags of rubbish we have cleared off the woodlands, car parks, streets and hedgerows is good thing too for the wildlife as they can get attached to things and eat the wrong things. 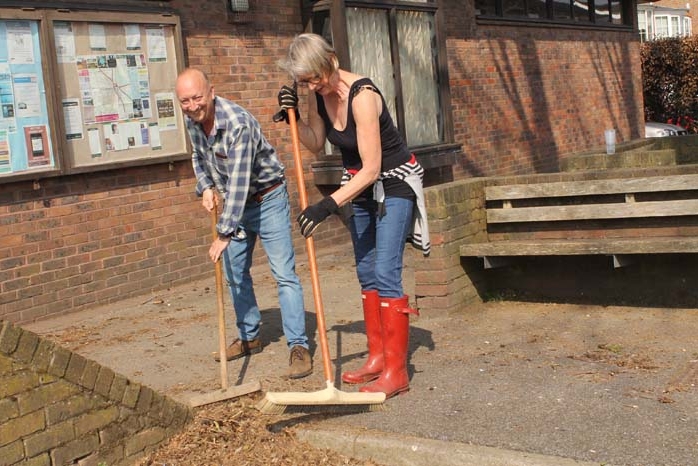 It has been a much bigger turn out than last year and it has been a nice atmosphere and I think everybody has really enjoyed it. 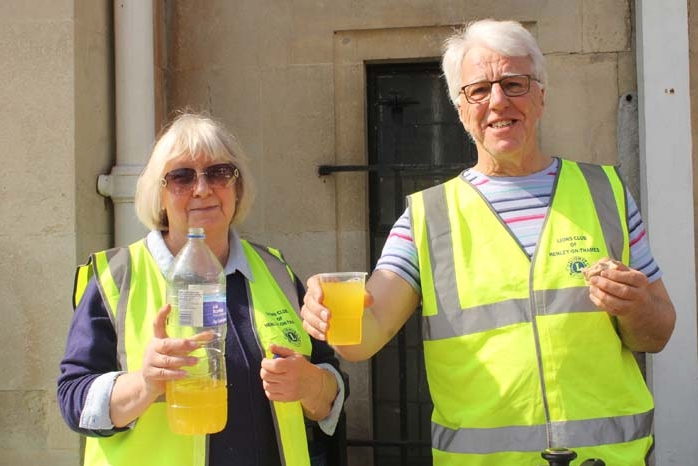 Afterwards all the volunteers were invited to refreshments at the Town Hall provided by David and Chris Skinner and from Henley Lions.